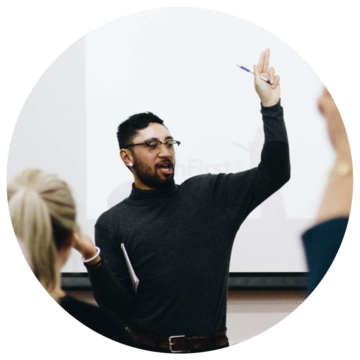 The Teach First NZ Programme is employment-based and provides carefully selected participants with the opportunity to teach in a secondary school serving a low-income community, whilst completing a Masters qualification. We are building a network of partner schools to help us work towards educational equality. We connect with all schools interested in collaborating with us to make our education system fairer for our young people. Inequality is stubborn. It takes a constellation of people - each with their own positioning, experiences, and insights - to achieve equity in our schools and in our society. Let's align our waka and urge each other on as Kairapu. 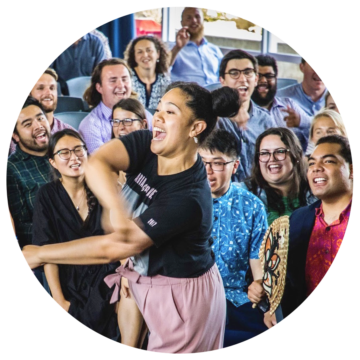 Vaka is a summer school run by Ako Mātātupu: Teach First NZ, providing secondary-school students with a free course to combat the ‘summer slump’, and get ahead for the next academic year. It’s a cold reality in Aotearoa New Zealand that not all young people reach their full potential. 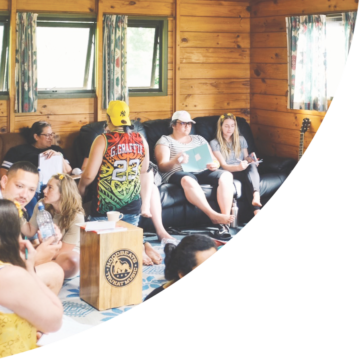 Government, individual and philanthropic supporters help Ako Mātātupu: Teach First NZ work towards changing this and achieving equality. 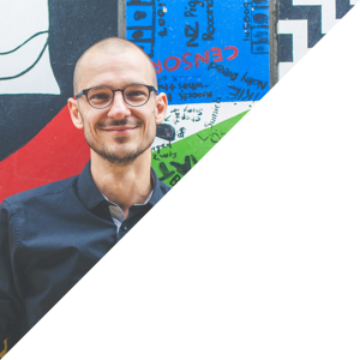 Interested in innovation, equity, or social change? 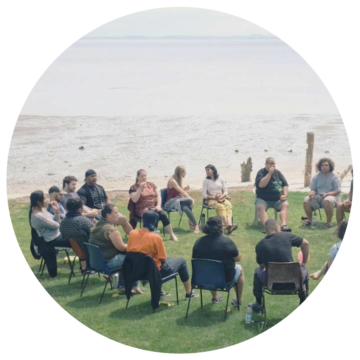 Ako Mātātupu facilitates community events in the spaces where education and equality intersect. These are open to all - come along to connect, innovate and grow with a like-minded community. Are you eligible to join our flagship programme? Our quiz will help you understand whether you meet our eligibility criteria as well as what subjects you may be able to teach. If you would like to find out more about our programme, how it works and who we are looking for, we have created an information pack just for you! Work with us to lead the future. 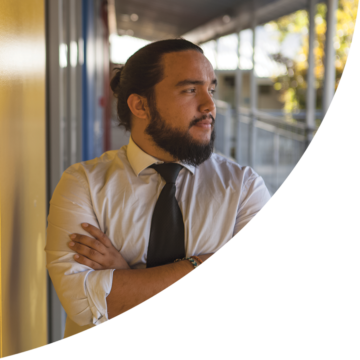 We are a diverse network of people committed to ending educational inequality. Sign up to our newsletter to stay up to date with our mahi.